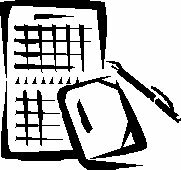 New Media Arts has prepared some templates that we use to record formal agreements between New Media Arts and skilled contractors that we pay to perform certain services in support of our projects. From time to time we will publish some of these as templates so that others may use them in making similar agreements. We believe that we have covered every item that needs to be covered in connection with each particular service, but we make no warranty of any kind. 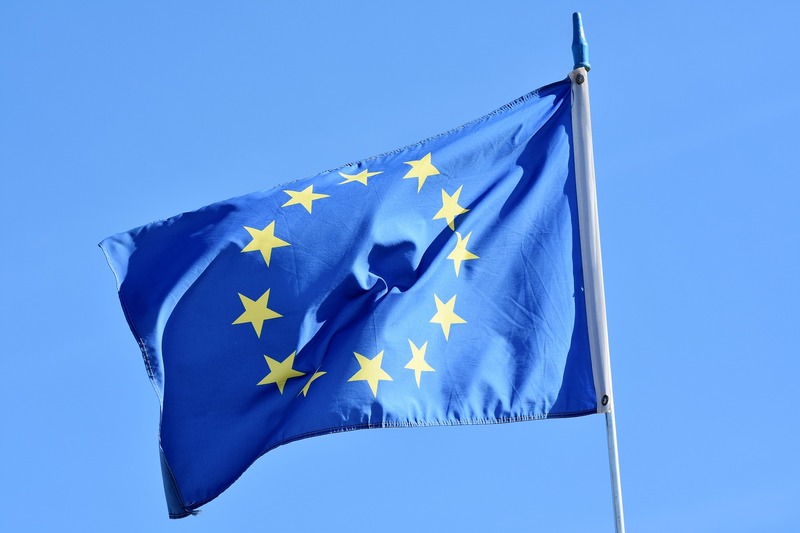 Users are encouraged to get legal advice for matters that involve substantial amounts of money. A marketing video summarizing some of the things we do in virtual worlds. Recommended for people wondering about virtual worlds and people interested in marketing virtual worlds. You may not see people in the video. But people made it. This week the Short Poetry Workshop features “Tongue Twister” poetry with guest host Arabella Nemeth. Tongue Twisters are designed to cause the speaker to have trouble pronouncing all the words correctly. Since it’s almost April Fools, let’s see how tongue twisted we can get Arabella. Art in virtual worlds is often in motion and usually in 3D. A video of Rebecca Bashly's art build, 'Chronophobia'. 2016 PEOPLE: NEW: Community-based welcome site. Communities in OpenSim virtual worlds can bring new people directly into their their places. They can provide entry instruction specifically suited to bring people into the community. They can bring people into a place that gives an immediate introduction to the activities of the community, provides them with suitable avatar and equipment and arranges for prompt contact with group members. Here we offer such a site for actors, writers, and people interested in video production. Don't count on people coming into HG because they want to be in a virtual world. Most of us are here because of what we can do in virtual worlds. Much of the doing depends on other people. We are here because of our communities. In OpenSim, communities can take charge of their own entry path. 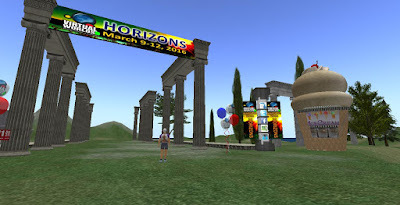 In social media, OpenSim communities can do their own marketing. In Google groups, OpenSim communities can communicate. So imagine your community promoting its offerings to the public. where they see how to get into a virtual world. With instructions that bring them into the community place. And there, the community has set up a welcome site. A site specifically designed for entry into this community. With free avatars suited to this community. With instruction on skills used in this community. With an invitation to join the community inworld group. In that group they can introduce themselves in IM. They can maybe start a conversation with others online at the time. You don't have to imagine. You can visit. to bring in more people to your community? Social media offers free feeder lines to your virtual world. Unsolicited testimonials to the fun your participants are having in your community. Pictures and videos that tell about what people are doing in your community. P2P conversations with people in the community. But nothing will bring people unless you show them how to get there. So think of feeder lines as just the start of the entry path. A curated blog, what, why, and how. View counts for my top curating pages. 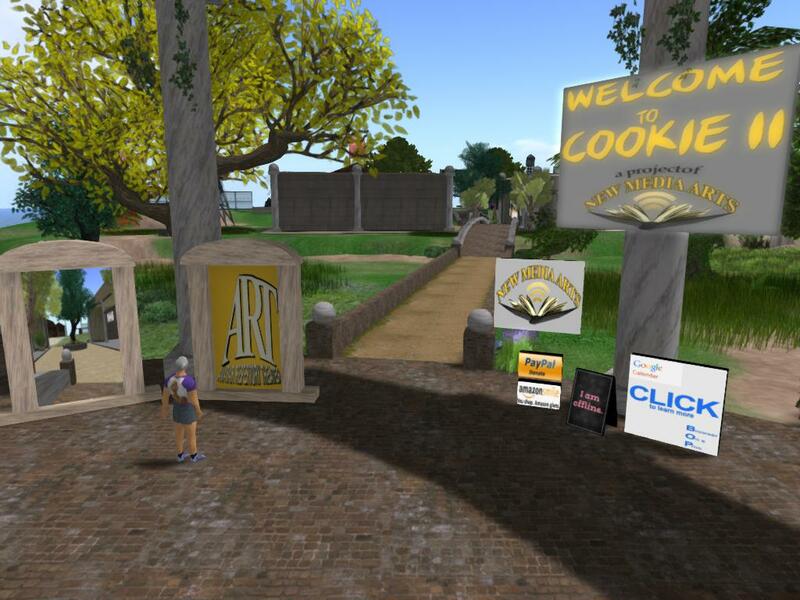 Teaching creative writing in a virtual world: How get the world. Role-play in virtual worlds as practice writing. What else does role-playing need to be story-telling? This week the Short Poetry Workshop features the Spanish style called Shadorma. This was a popular style back in the 14th Century. It is a sestet with a specific syllable count. So come join us at the Short Poetry Library to find out more about it. Virtual worlds have opportunities for people interested in selling their voice production services. Not a lot of money in it, so of little interest to people already making a lot of money. But for people breaking into the field, they offer practice, coaching, professional exposure, portfolio-building, contacts, and maybe a little money. 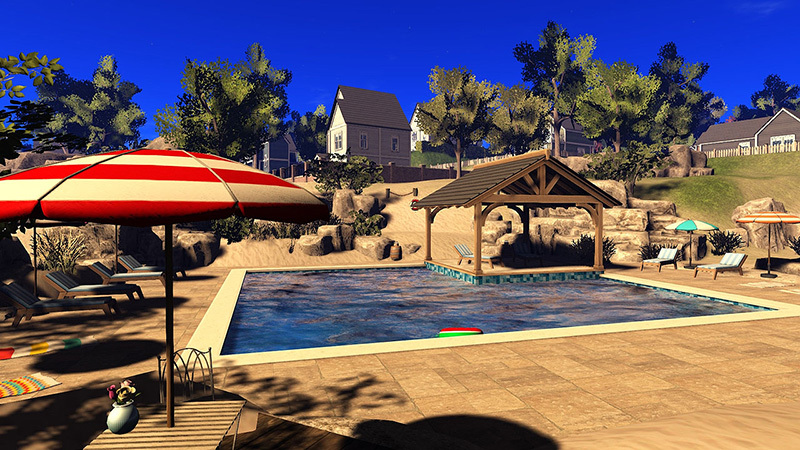 What can virtual worlds offer you? 2016 HG: STAGE: Cookie II bigger, better, beyonder. A 4X4 now, 16 old style sims. Cookie II bigger, better, beyonder. A 4X4 now, 16 old style sims. Put the HG address in the World Map, next to Find. Click Find, TP. In Kitely, put the Firestorm Hop in the Nav bar of the FS viewer, enter. How to do avatar design for virtual theater and video. In virtual world theater and video, avatars are the people. Avatar design takes the place of casting for appearance, costuming, and makeup. This article, published in full on the New Media Arts blog, explains in detail how we do that. 2016 WRITE: OPENSIM: Writing on the grid. 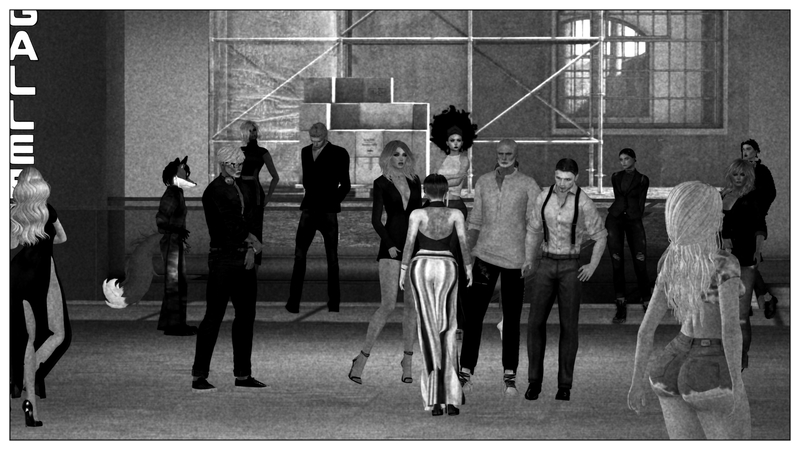 The writing community of the Hypergrid. 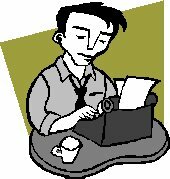 A writing community? Yes. Storytellers get together to share what they know about story-telling, developing media, social support for developing a story, producing a story in various media, and marketing a production. That is a Google+ community. So you don't have to be in a virtual world to join it. You can find out what they do by chatting with others in the community. you can get help from others in the group. 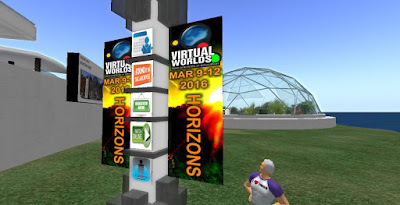 Interested in virtual worlds? Don't start there. Start with people. Metaverse communities. Virtual worlds are made of people. Find out what happens in virtual worlds by listening to the people. You can listen to them in Google communities. Just join a community that interests you. You can see the pictures they take. You can see the videos they make. You can talk to the people there. You can even get help in coming into a virtual world. Virtual worlds are really made of people. So start with people. Those avatars have real people behind them. And we talk a lot in public--on the web. So drop in on us, see what we are doing. You'll find out why we are interested in virtual worlds. Google communities are a good place to start. To search this page on Google Chrome, press Ctrl+f. Type search term in bar, upper right. Because this week is Jack Kerouac’s birthday, the Short Poetry Workshop will celebrate with poets across the world by performing Beat Poetry in the style of Kerouac. Join us at the Short Poetry Library to learn, write and share the Beat. 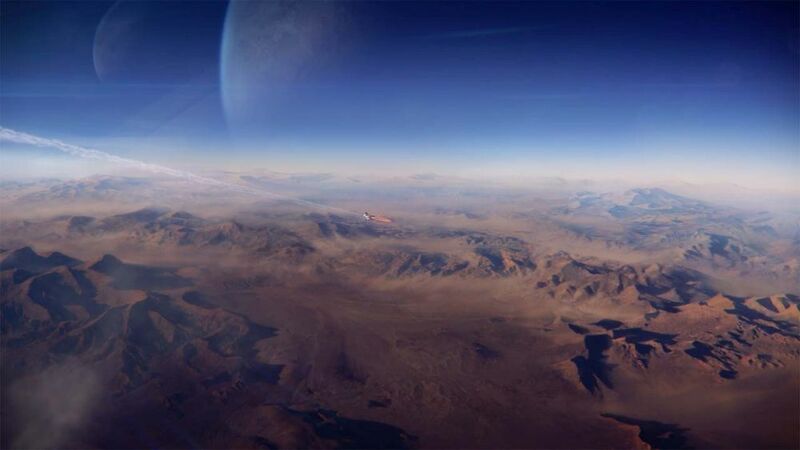 digital moon to snow-capped mountains. 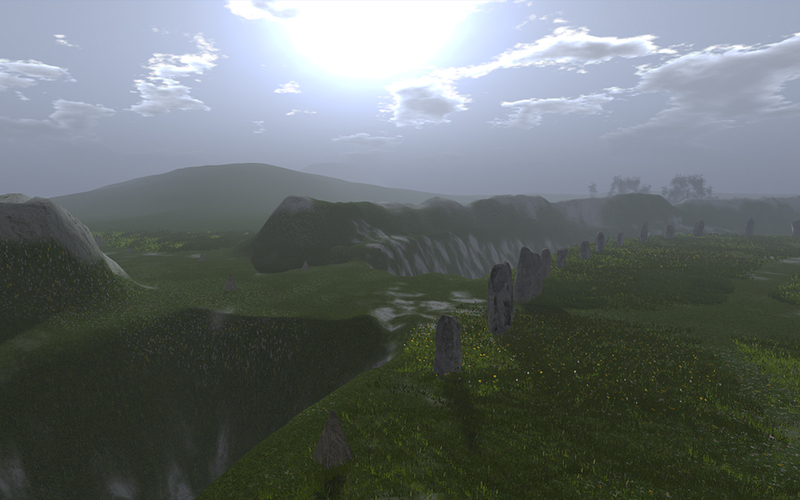 Virtual worlds let someone create replicas of huge sight-seeing vistas. But would you go to Grand Canyon by yourself? Alone? The Drax files gets the key. Elegant replicas of scenic vistas that you can walk around in, that you can visit with your friends. Sure, the real thing would be even more attractive, but how often can you go there? You can visit you virtual replica any time, with any friends. "People feel a sense of presence in Second Life without any fancy input devices simply because they are touched by the relationships with others they have in the moment. I help them to feel they belong there by making their surroundings real and beautiful!" The VWBPE Conference is a completely virtual conference that is conducted using simulated environments. Participants experience the conference through a virtual reality type setting including conference rooms, theatres, exposition halls, meeting spaces, and other types of venues similar to a brick and mortar type conference. The conference is free to attend. The cost of the conference is covered by sponsorship and donations.